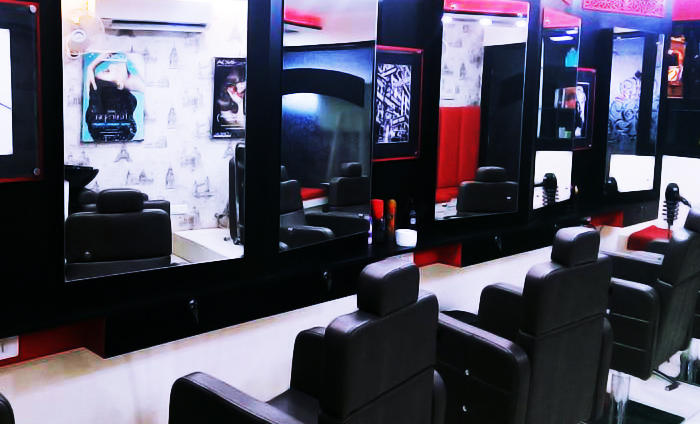 A posh unisex salon where one can find solutions to a wide range of hair, skin, and beauty care needs at nominal prices. The joint boasts spacious, clean interiors with a peaceful ambience, that helps relax the body and the mind. 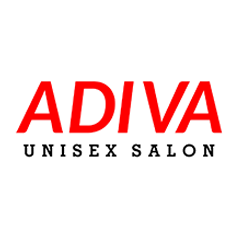 The staff is very cordial, and makes sure that all your needs are understood before delivering top-notch services and ensuring complete satisfaction. Great care is taken of cleanliness and hygiene to ensure that the whole experience is an unforgettable one.